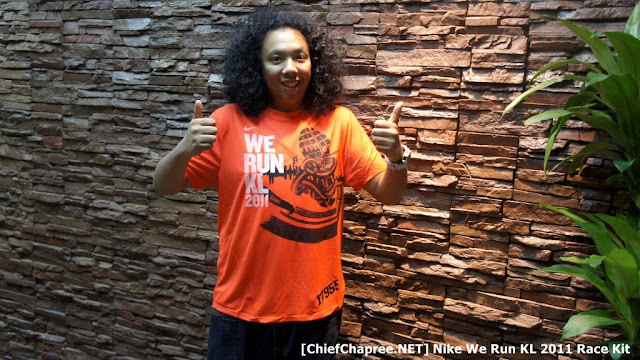 ::: ChiefChapree.NET :::: Who Run KL? We Run KL. You Run KL. 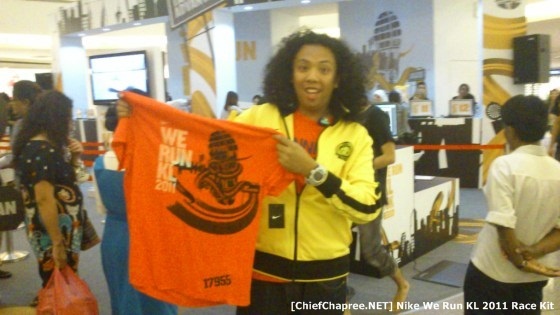 I RUN KL. 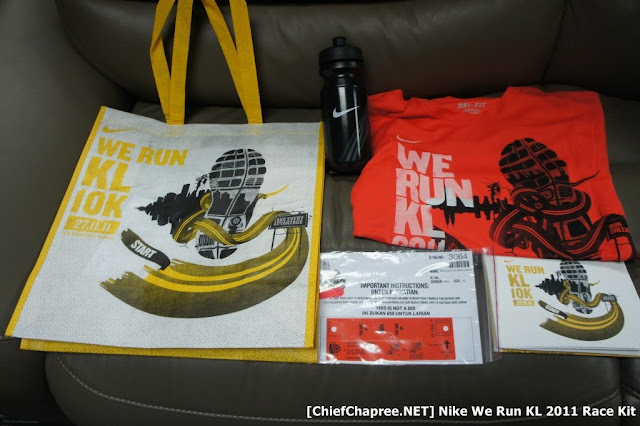 Also in the pack which comes in a handy bag are a Nike water bottle, event guidelines and of course, the ever important timing chip.